We are happy to announce that our third minor release of OroCRM and OroPlatform for 2015, version CE 1.8.0, is now available. For our partners and customers, we are also releasing OroCRM Enterprise Edition 1.10.0. 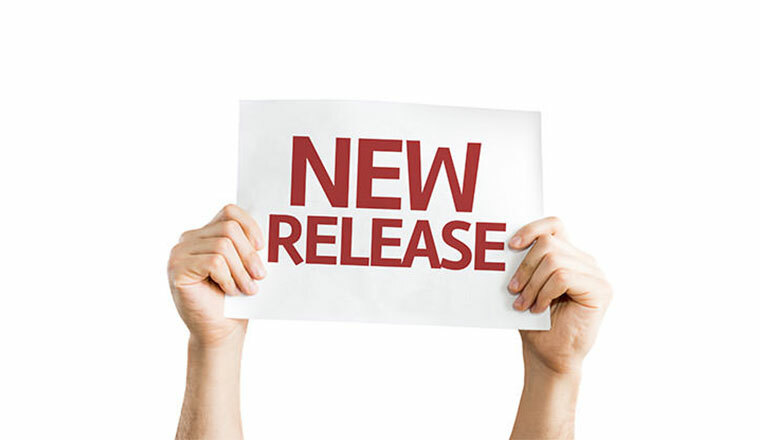 This release addresses community requests and offers a wealth of new features, including visual workflow configurator, improved email capabilities, email automation, and LDAP integration for enhanced user management capabilities. These new tools and features allow users to become more efficient with their time and increase overall productivity. The Workflow Configurator now has an easy to use, interactive visual drag-and-drop capability, making it easier to design and manage complex workflows. The current table configurator is still available and maintains the same functionality as before alongside the visual configurator. Interactive edit tools. You can now click on steps and transitions to edit, clone, or delete them. You can also simply drag steps and transitions over the chart to reorganize them, or draw a new transition between the steps you want. Clone capabilities. You can clone the entire workflow so that you don’t need to start from scratch for a similar workflow. Auto-sorting algorithm. This algorithm reorganizes steps and transitions in the workflow and provides for maximum readability that follows the logic of the flow and takes into account positions of the steps within the workflow. Undo and redo your actions. This allows you to easily correct mistakes. 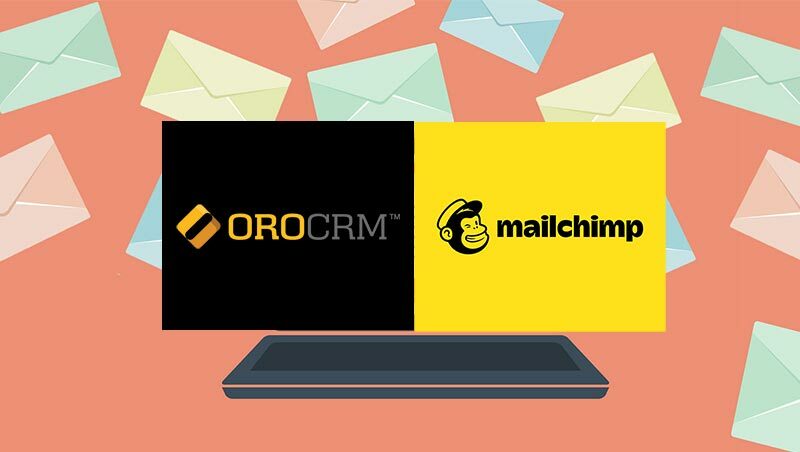 Multiple improvements have been made in order to provide an email experience that can handle most email conversations with your customers from within OroCRM. This eliminates the need to constantly switch back and forth with an email client, saving the time of your sales representative. Compose email from anywhere. You can now compose an email from anywhere in OroCRM using the “Compose email” shortcut. This allows users to save time by composing and sending new emails without having to leave the page they are on. Unread email notification. OroCRM can now quickly identify and notify you of unread correspondence. The indicator is placed in the top right corner, and allows you to check and respond to new emails instantly without leaving the page you are on. Additionally, the read/unread status is synced with the IMAP server, meaning that if you have read an email in OroCRM, it will be marked as read in other email clients, such as Gmail or Outlook. Inline images. Images can now be added to email bodies, templates and signatures, allowing you to illustrate your emails or add corporate style to them. Email recipient autocomplete. When composing an email, the recipient field now supports autocomplete, allowing you to input recipients quicker and more accurately. Autocomplete pulls from Contacts, Users, recently used email addresses and addresses relevant to a viewed record. Reply All. This action allows you to maintain email conversations with more than two participants. Synchronize specific folders. 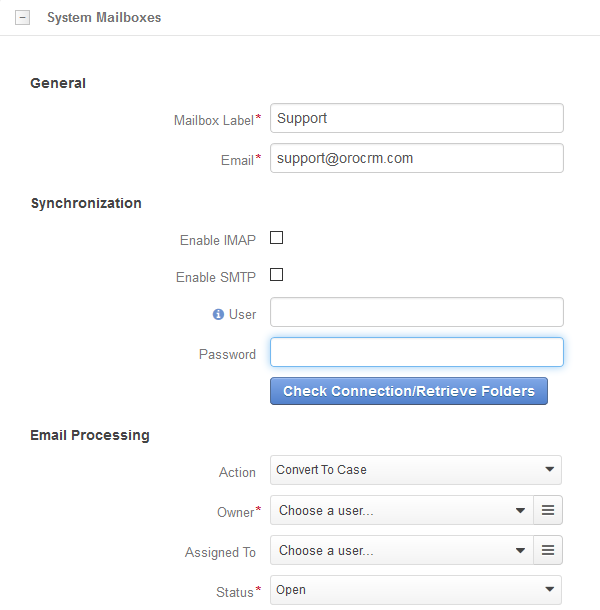 Specify which folders of your mailbox you want to synchronize in order to sync only relevant conversations into OroCRM. This allows users to sync customer-relevant content without personal email being imported as well. This feature allows you to set up corporate mailboxes that can be accessed by multiple users (e.g. a sales or support team) and configure automatic responses to incoming correspondence, providing an effective solution for tracking and handling incoming sales leads, opportunities and support requests. This function streamlines marketing activities and ensures that no leads, contacts or inquiries are lost and not attended to. 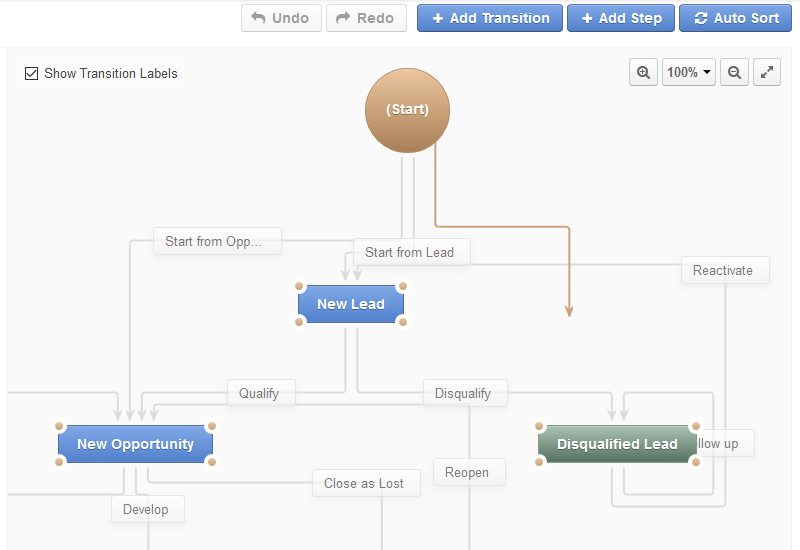 Automatic creation of Leads or Cases. You can configure automatic creation of Leads or Cases, ensuring all inquiries are attended to. Additionally, if a Case or Lead is created, it will contain the original correspondence in the Activity list. This ensures that the sales representative or support engineer will have all the necessary information and will be able to keep track of the conversation. Multiple auto-response rules. You can configure multiple auto-response rules for every mailbox with different conditions and messages in order to create proper responses for different types of emails. Responses can be based on who sends emails, what is written in emails, whether they are received during working hours or on weekends, etc. This allows users to personalize auto-responses based on the inquiry and save time. Permissions to view mailboxes. Permissions can be added both for both individual users and on-role basis, making it easy to maintain proper access to mailboxes. Record creation is handled by OroCRM’s process engine, so a developer can easily tweak existing processes or add new ones. This feature is only available for OroCRM Enterprise Edition 1.10.0 and improves efficiency and productivity. 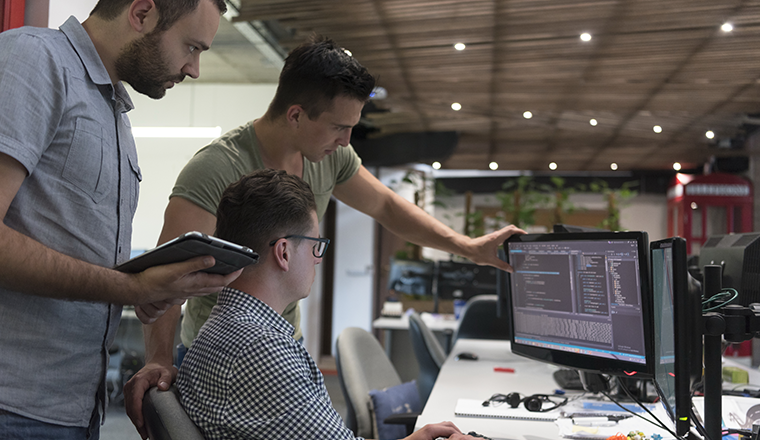 Integration with LDAP servers allows organizations to quickly import their users’ accounts into OroCRM, allowing these users to keep the same login credentials (username and password) as they use with other corporate systems. 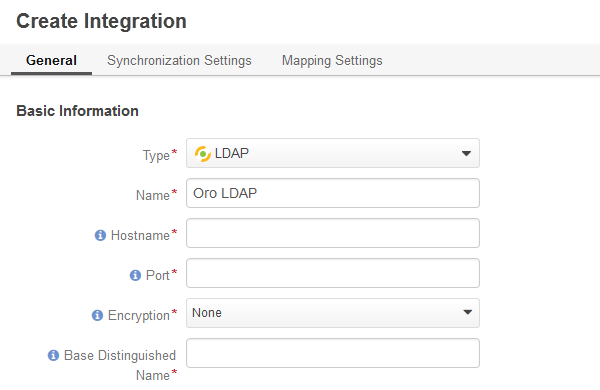 It is also possible to map user’s roles from the LDAP server to roles in OroCRM, making the setup even smoother. Segmentation based on data audit. A new class of filtering queries has been added to the system, allowing you to segment out records whose fields have been changed within a specific time frame (e.g. list all Contacts who changed their email in the past year) and records whose fields have been changed to a specific value within a specific time frame (e.g. list all Leads that have been qualified in the past month). Improvement to search. Custom fields and entities are now included in search and brackets are now supported in search queries. Tracking of contact history and contact date. Contact history and last contact date is tracked for all records, allowing you to segment them based on number of contacts, date, or direction of last contact. New and extended APIs to work with emails. 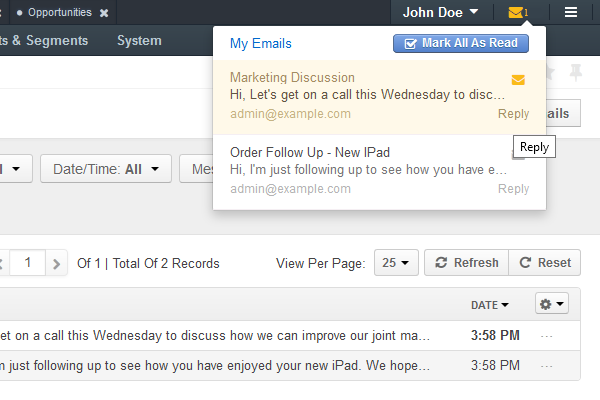 New APIs have been added to the system to support interaction with emails. These APIs make possible to manage emails, manage email associations (contexts), and create leads, opportunities and cases based on email data in OroCRM. For a live demo of OroCRM, contact us today! 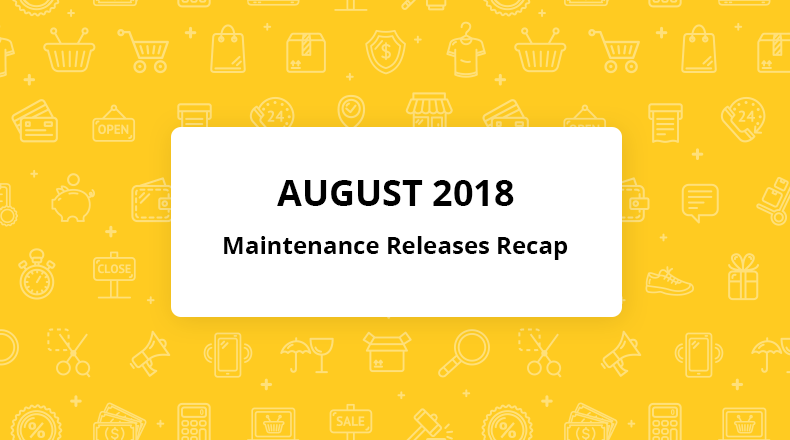 Be sure to check the release notes for OroPlatform and OroCRM to get the full list of new features and improvements. Clone instructions can be found here. If you have an issue with the OroPlatform, please report it to our OroPlatform GitHub page. And if you run into an issue with OroCRM, please report it to our OroCRM GitHub page. As always, we look forward to hearing your feedback and comments in our forums. We hope you enjoy this release and find it useful. Thank you!